The weekend is full of activities sure to please all ages. 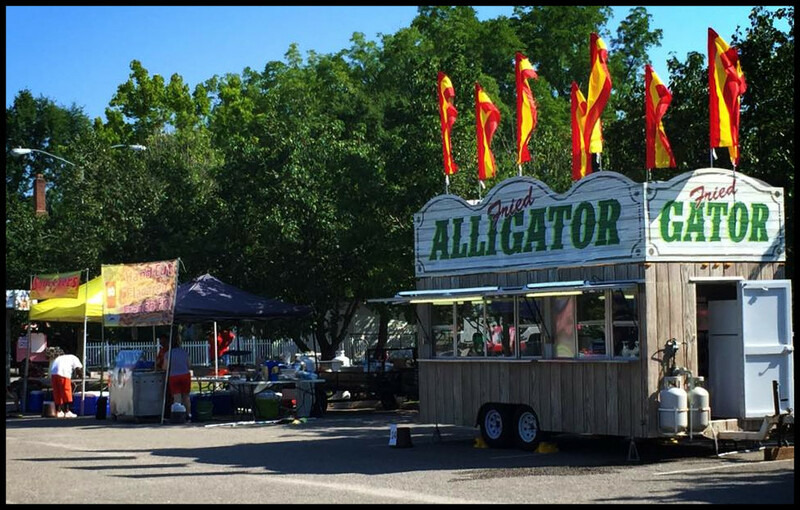 There’s something for everyone such as live music, carnival rides, food, and lots of shopping. You’re sure to find an activity or two everyone can enjoy. 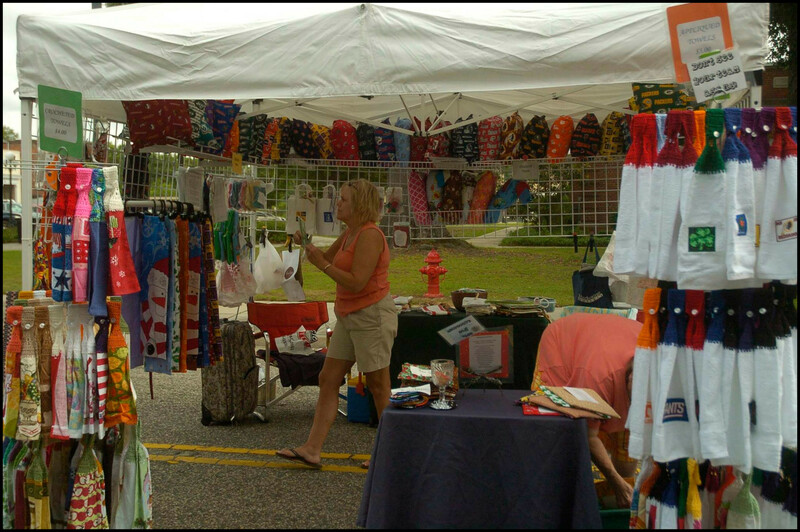 Shop till you drop at any one of our arts and crafts vendors throughout S. Marlboro Street. A wide variety of items are available such as jewelry, custom artwork, t-shirts, candles, clothing, bows, metal art, handbags, toys… you never know what treasures you will find. If you’re a music fan, then this year’s Marlboro M.A.S.H. Festival is just what you are looking for! We have a stellar line-up of local artists and performers coupled with well-known performers. 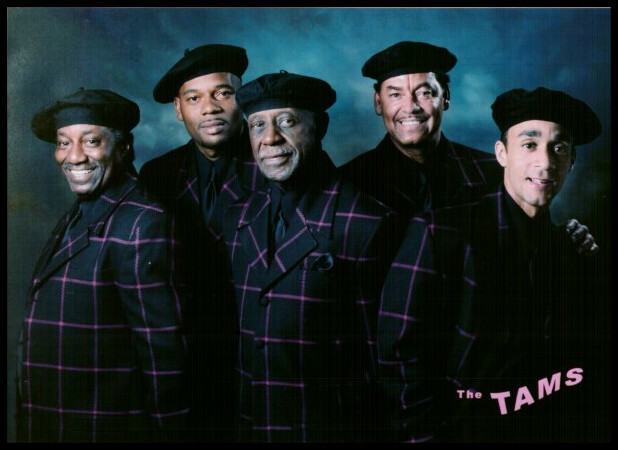 The live music begins Friday evening with a Kick-Off Concert featuring Tru Sol Band, and jams through Saturday night with performances by Taste Like Chicken and The Tams.. Saturday afternoon’s concerts are free. There is a $15 admission for Friday night’s concert. 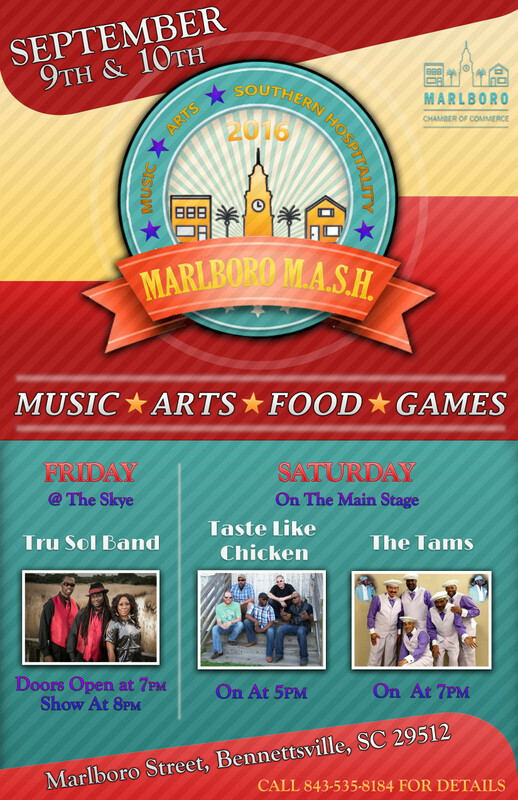 Are you interested in participating in this year’s Marlboro M.A.S.H. Festival? 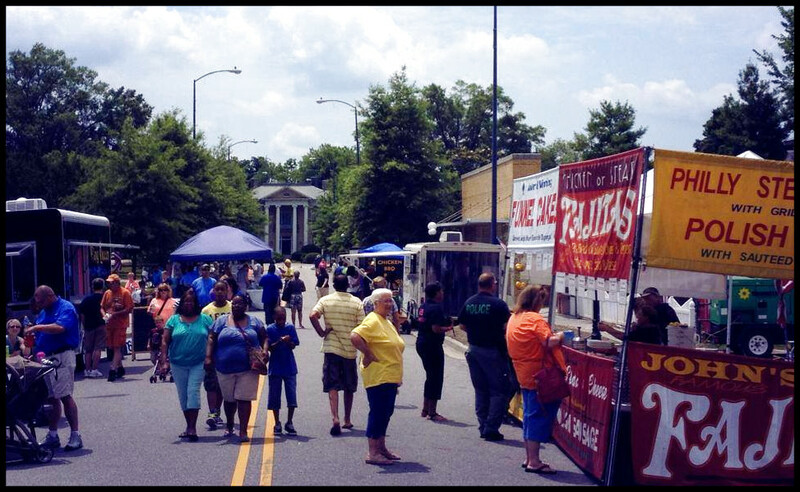 From Arts and Crafts vendors to Food vendors, you won’t want to miss being a part of this small-town festival! Download Craft Vendor & Food Vendor Application Forms!